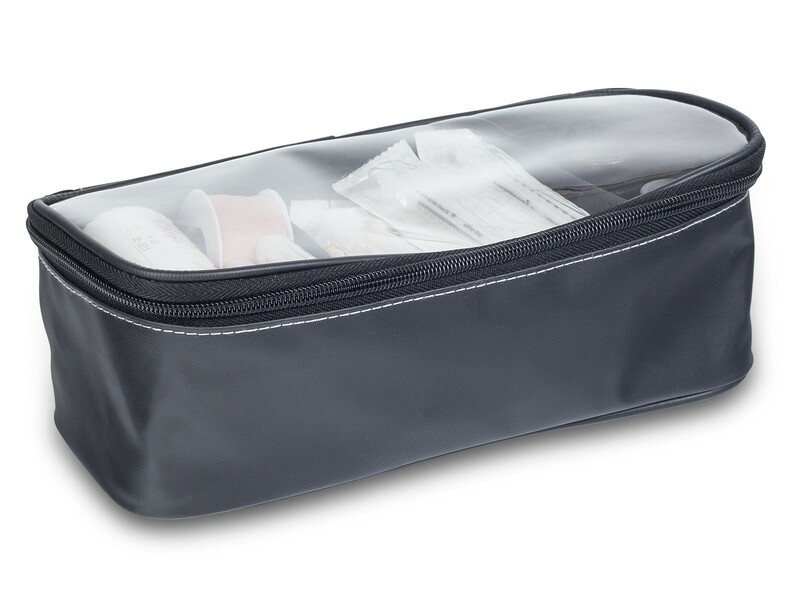 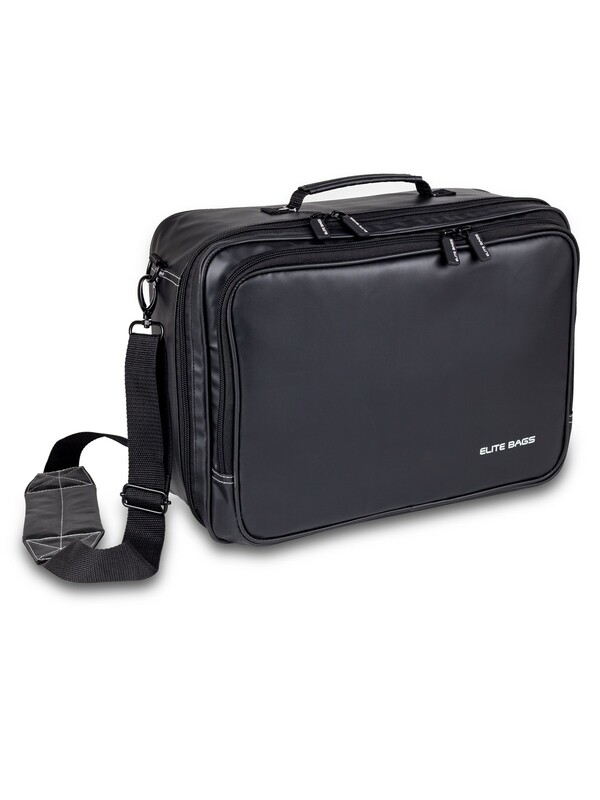 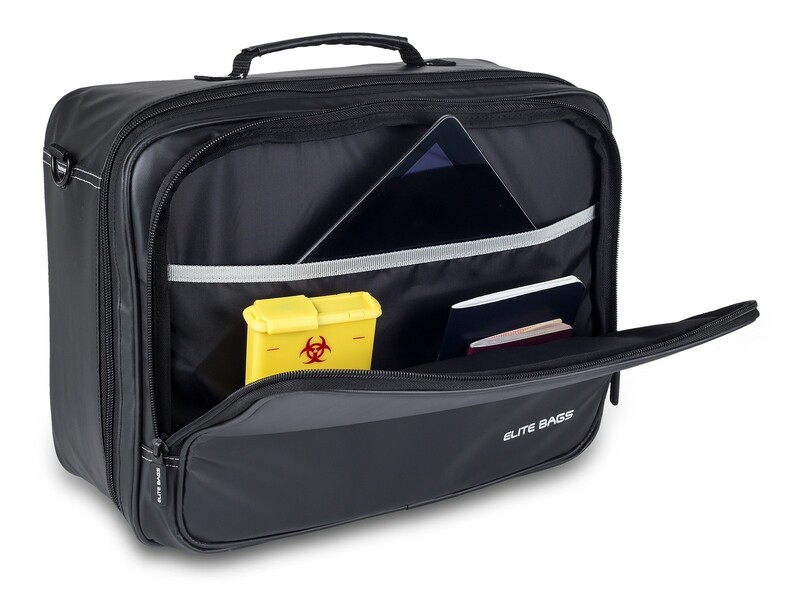 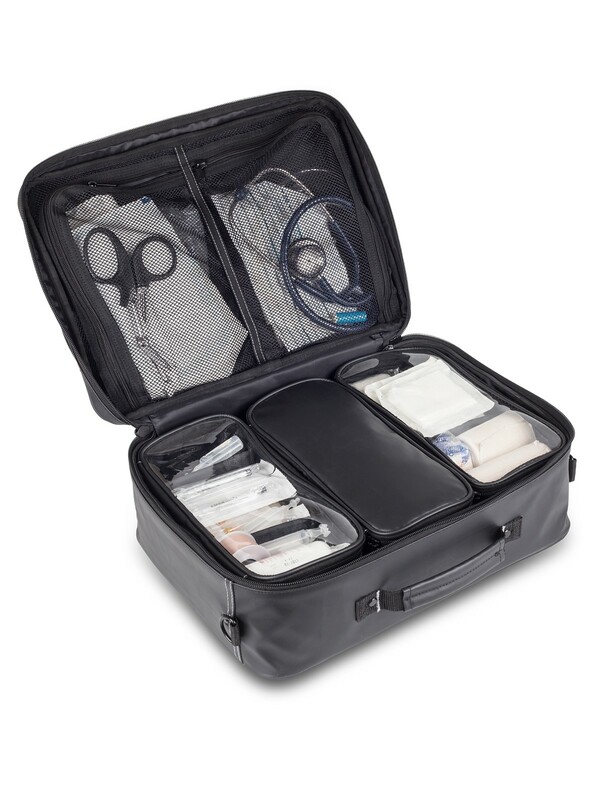 With this large capacity basic doctor case CARE'S from Elite Bags you will be able to store all instruments needed for home care. 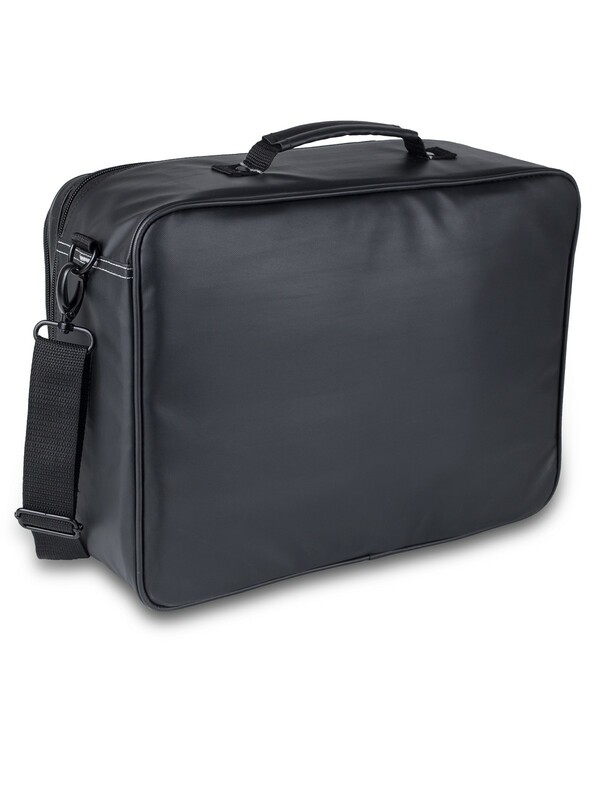 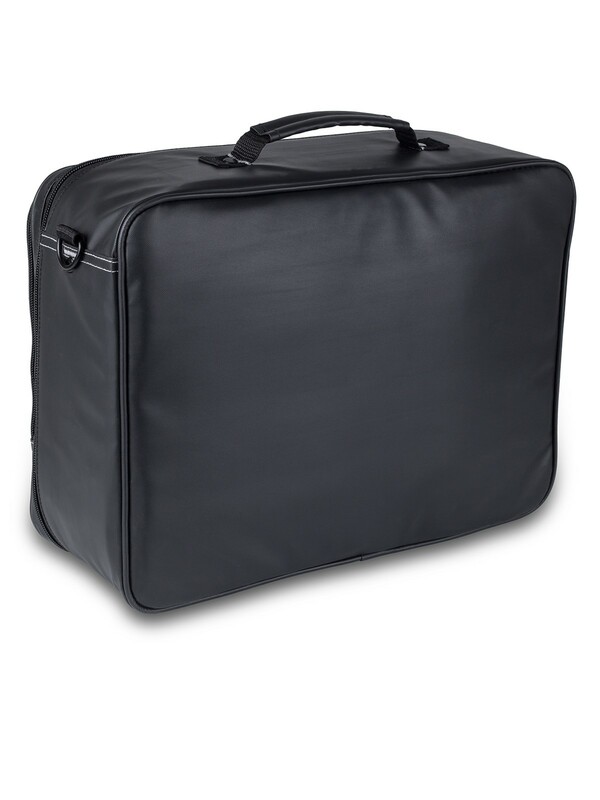 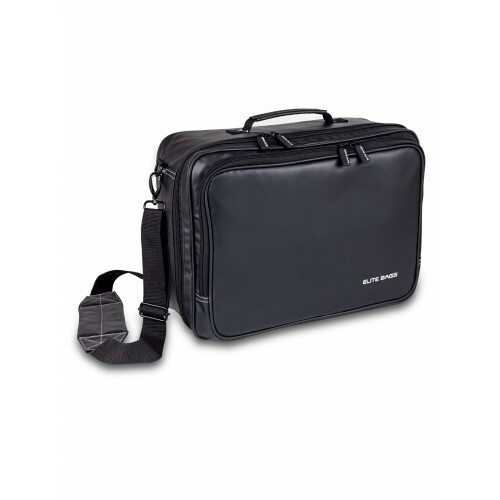 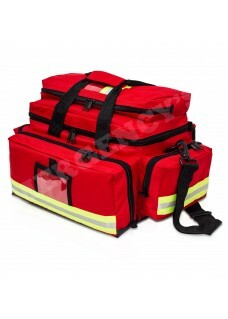 With this large capacity basic doctor case you will be able to store all instruments needed for home care. 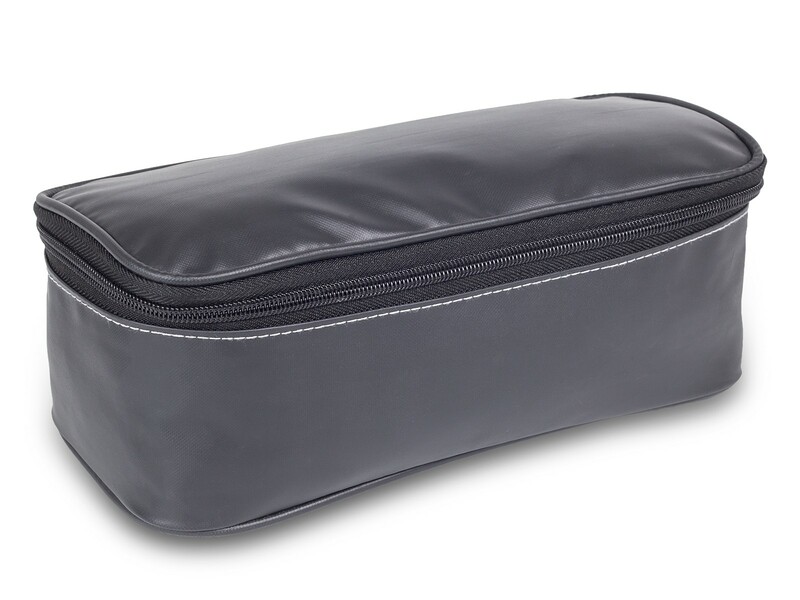 The waterproof material is easy to clean. 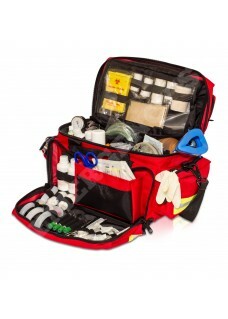 You will be able to use this bag for a long time.